I am a HCV survivor with Rheumatoid arthritis. I have Cirrhosis and am chronically fatigued. I have changed the way I eat and approach stress as I have been depressed over 20 years with HCV treatments and issues. The meds I have been put on over the years have only further taxed my adrenals! 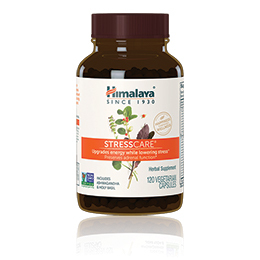 STRESS CARE from Himalaya has been in my cabinet for a couple of years now and has made a difference for me! I have been taking it only at night, but am going to start taking it in the mornings also as I work out four days a week at the gym and have really been attacking the caffeine instead of resting my body and mind! The struggle is real. Give it a try. Healthy living under certain conditions can be undermined by stress. Coping with the consequences of stress is fast becoming a cornerstone of health and well-being. 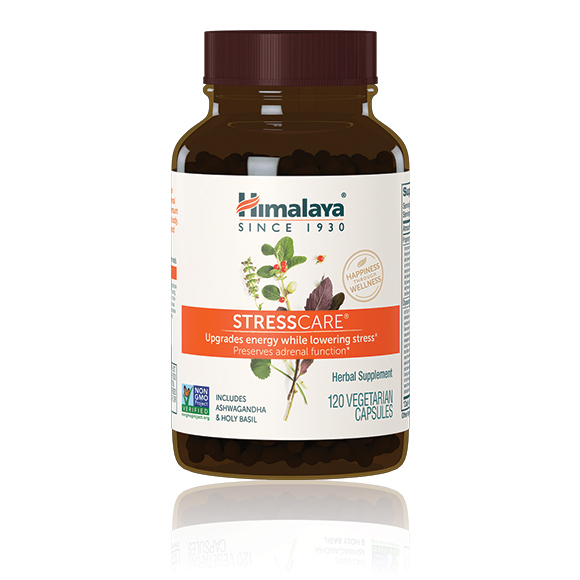 StressCare® is a completely natural proprietary herbal formula which assists in preserving the naturally existing anti-oxidative system within the body's cells. 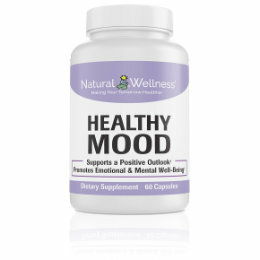 It supports healthy and normal functioning adrenal gland cells and brain cells. 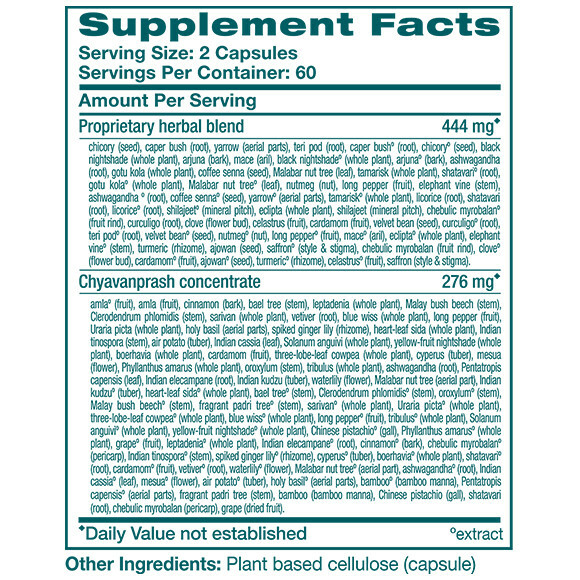 Chyavanprash - While composed of more than 40 herbs, Chyavanprash is considered a single entity and is the best known herbal concentrate in Ayurveda. For centuries, it has been the cornerstone of an all-around health optimization regimen. 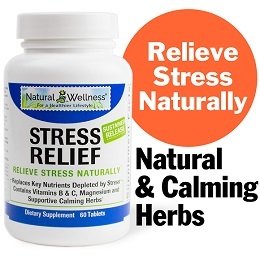 Its adaptogenic properties make it an excellent anti-aging and anti-stress tonic. 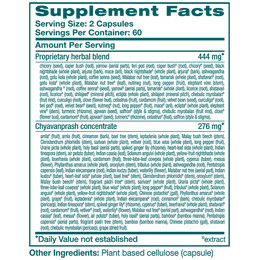 Take 2 capsule twice daily, preferably with meals. At this recommended dosage one bottle will last 30 days. StressCare® is MANUFACTURED in INDIA to meet FDA strict current Good Manufacturing Practice regulations (cGMP).